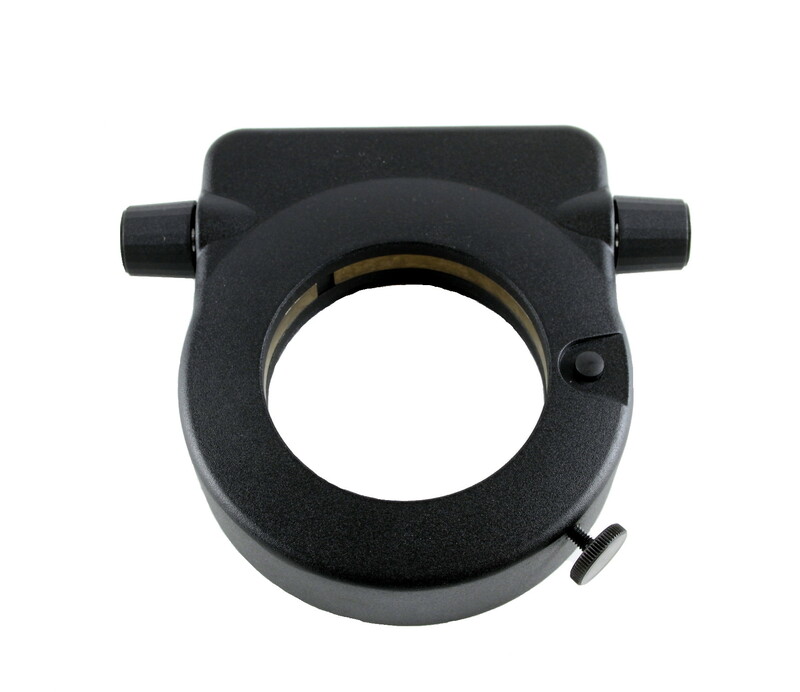 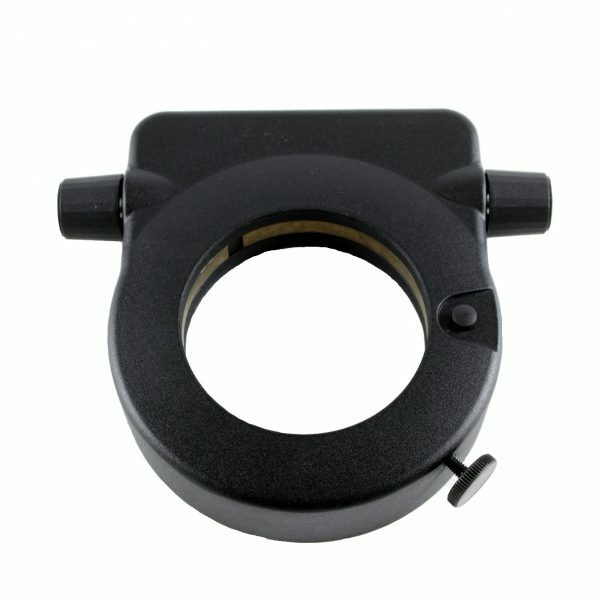 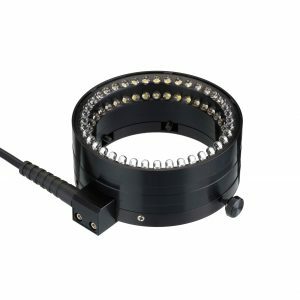 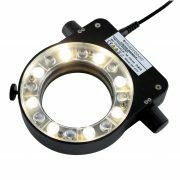 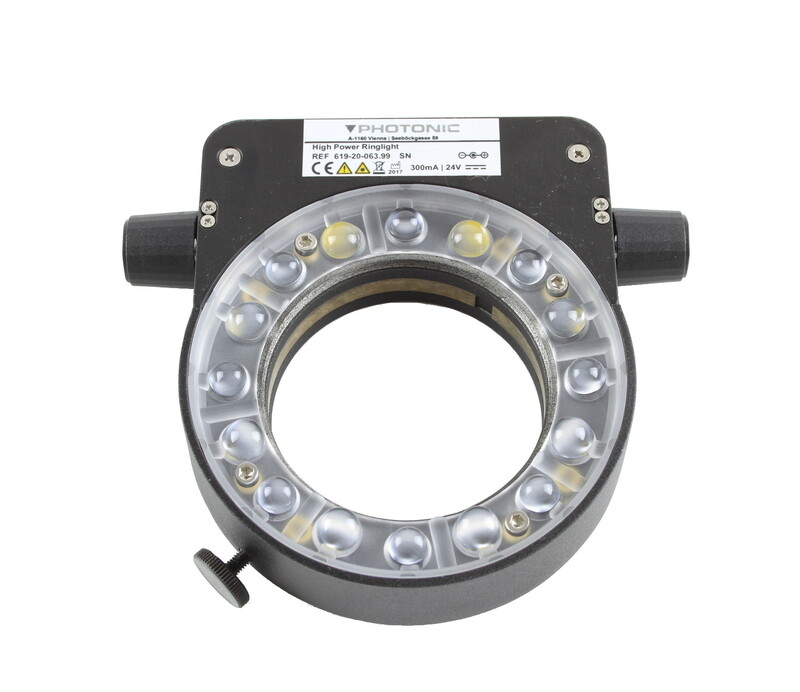 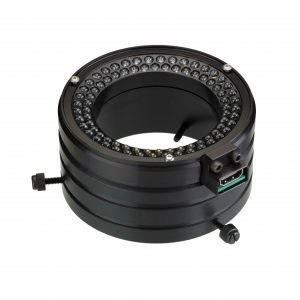 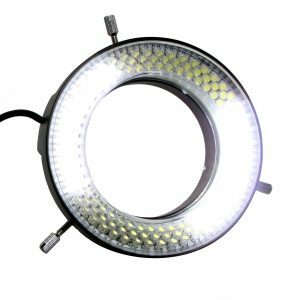 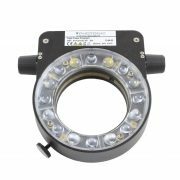 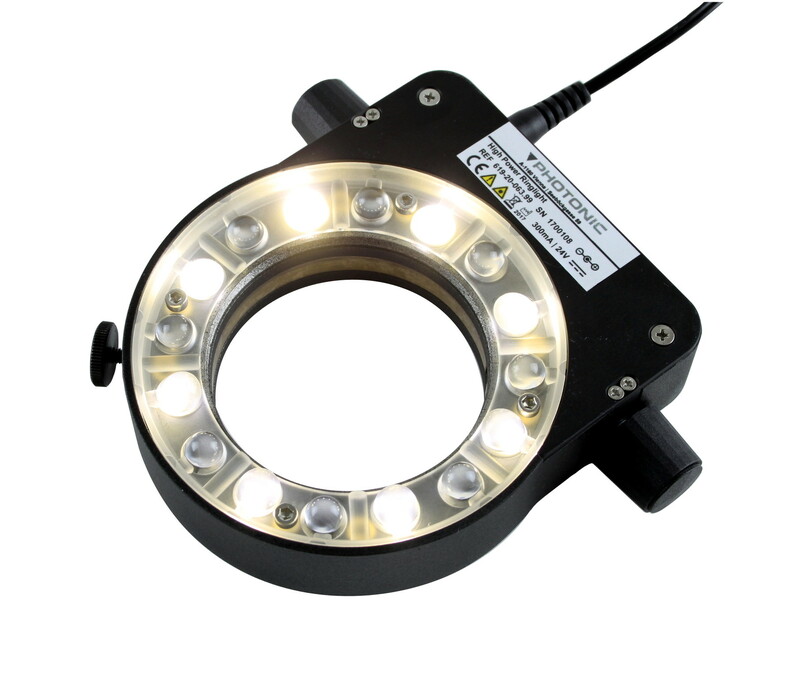 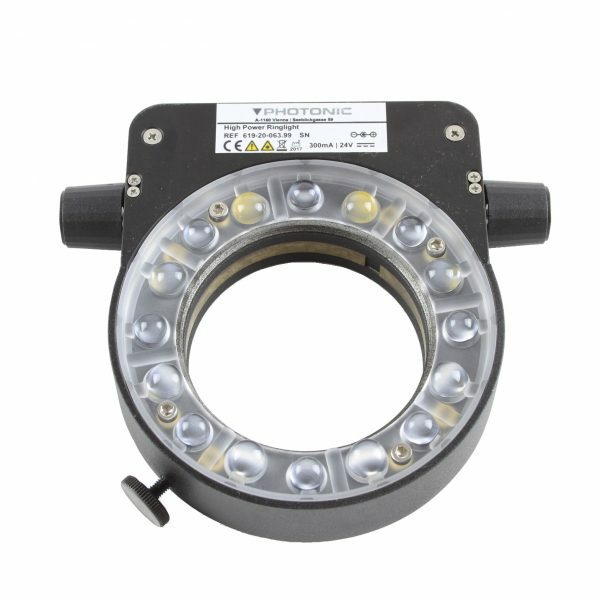 The Photonic High Power Ringlight is a fully integrated illumination solution. 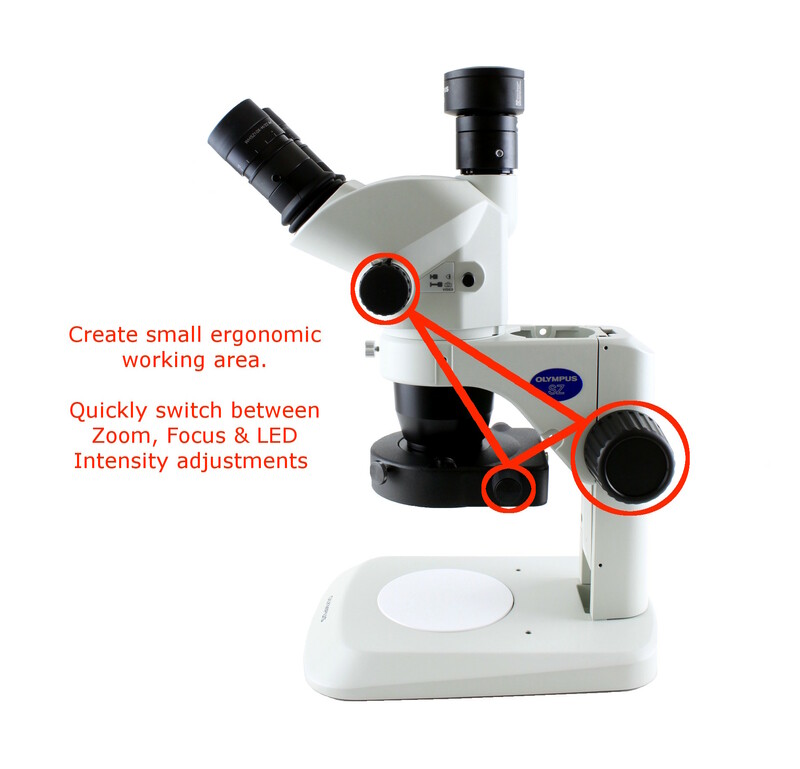 Control segmentation and intensity via ergonomically placed buttons either side of the assembly. With 8 no powerful LED’s this solution really does combine power, control and simple integration for your stereo microscopy application.